Mauritius IFC is the ideal platform for quality banking and non-banking services through its modern and innovative legal framework and ease of doing business regime. Mauritius IFC, proposes investors with a diverse product base for planning and optimizing benefits including Limited Companies, GBC 1 Protected Cell Companies, Limited Partnerships, Trust and Foundations amongst others. • Adherence to international best practices and standards. 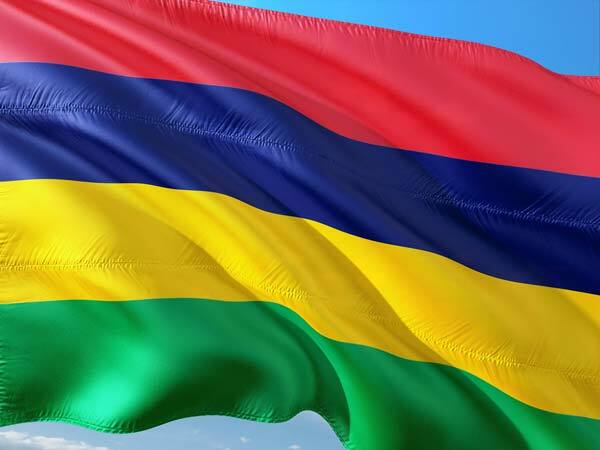 As Africa is the new venture for economic development, Mauritius is set to move to the next level of its financial endeavors by acting as an investment platform for Africa. The Mauritius IFC geographic location sets to play a strategic role in attracting and channeling investment across Africa. The island explores new competitive business venues and a wide spectrum of investment opportunities for global companies to invest in Africa. Strongly bearing in mind, its political, social and economic stability and regulatory framework Mauritius offers a certainty to global investors to look up for Africa as an investment destination. • Favourable time zone (GMT+4).